CHAPEL HILL, N.C. — This summer more than 100 people, including Austen fans, established scholars, graduate students, K-12 teachers, and aspiring authors, will have the opportunity to hear expert speakers and participate in discussion groups on Austen’s last completed novel, Persuasion. 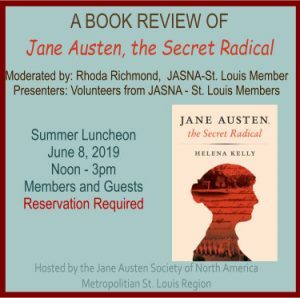 Attendees will also partake in an English tea, dance at a Regency-style ball, attend Austen-inspired theatricals, and visit special exhibits tailored to the conference. 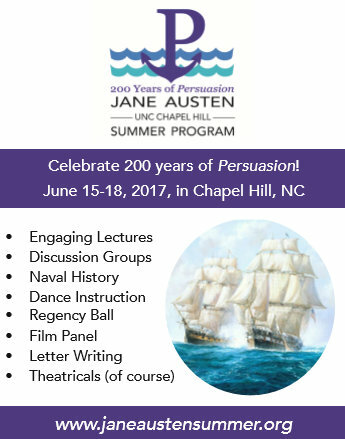 They will be attending the fifth-annual Jane Austen Summer Program from June 15 to 18, 2017 to explore this year’s chosen theme: “200 Years of Persuasion.” The events will take place at the Hampton Inn in Carrboro and at various locations on the UNC campus in Chapel Hill, NC. 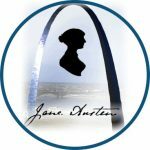 For more program information, to see comments and photos from previous programs, or to register, please visit the program’s website janeaustensummer.org or follow the program at facebook.com/janeaustensummer or via twitter, @JASPhotline. You may also contact us at janeaustensummer@unc.edu. Tagged Persuasion, programs, summer. Bookmark the permalink.